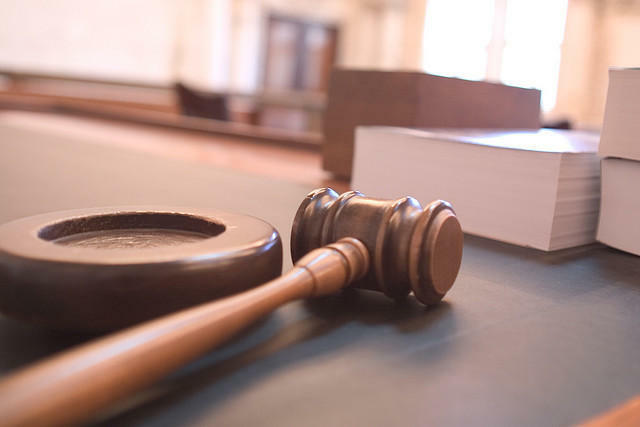 An Idaho District Court judge has ruled that the state now faces a class action lawsuit from those claiming the public defense system is severely underfunded. The case has been brewing since 2015 when a group of four people across Idaho brought suit against the state and the members of the Idaho State Public Defense Commission. Backed by the ACLU of Idaho, the group claims public defenders are drastically overworked, meaning they don’t have time to investigate cases – or sometimes even meet with their indigent clients. “Some of that stuff is really nonexistent – not because the public defenders are deficient in some way, but because really, the system and everything that’s been put in place to help them, there’s just not much there,” says Jeremy Woodson, a spokesperson for the ACLU. He says that results in innocent people pleading guilty to get out of jail and rebuild their lives later. In his order, District Judge Samuel Hoagland notes these conditions are “typical experiences” for clients of public defenders, who are employed by each of Idaho’s 44 counties. With this ruling, tens of thousands of people facing charges in Idaho and can't afford a private attorney can join the lawsuit. The case had originally been dismissed, but the Idaho Supreme Court reversed that decision last April. 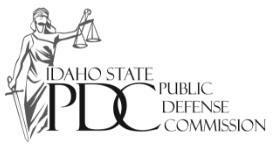 State of Idaho Public Defense Commission. 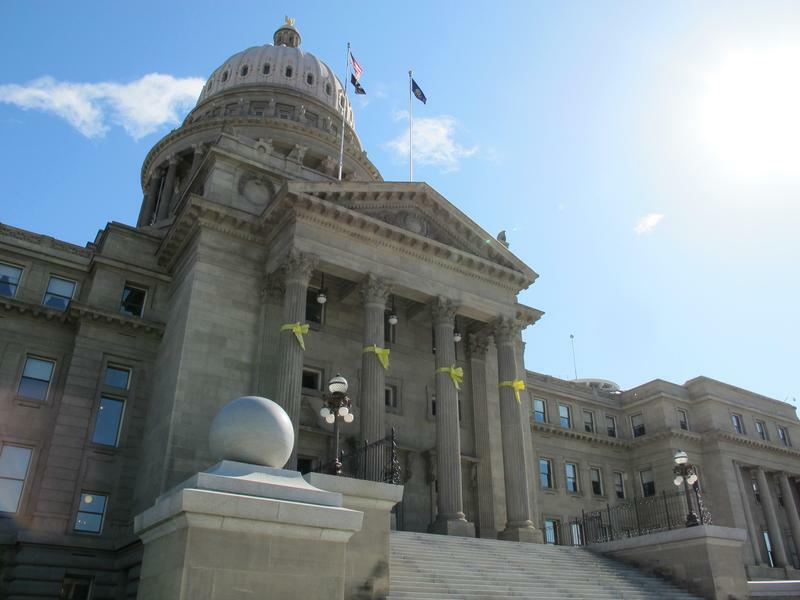 Idaho's Supreme Court will soon decide whether to revive an American Civil Liberties Union lawsuit against the state over its faulty public defense system. Attorneys on both sides told the high court Wednesday that they agree Idaho's public defense system has serious deficiencies. But the state's attorneys say the blame should lie on the counties, not Idaho Gov. C.L. "Butch" Otter and the state's Public Defense Commission. The ACLU of Idaho is suing the state over its public defense system. Public defenders represent people accused of crimes who can’t afford a lawyer, a principle enshrined in the constitution. The American Civil Liberties Union is suing the state of Idaho over its patchwork public defense system. 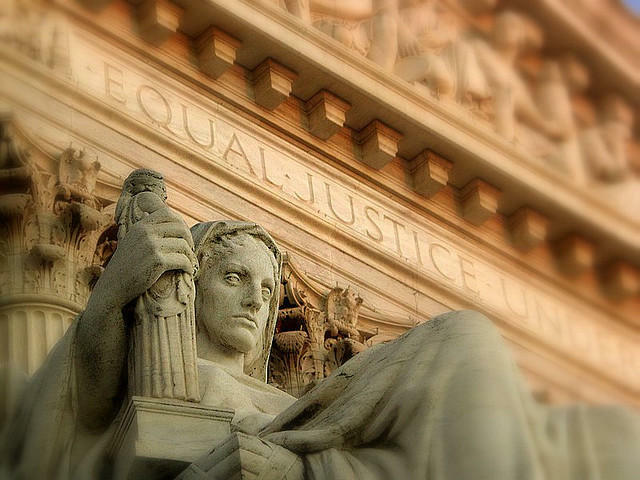 The civil rights group contends that state officials have known for at least five years that high case loads, low budgets and a system that changes from county to county means that low-income defendants aren't being fairly represented in court. The ACLU has brought similar lawsuits in several other states, reaching settlements in Washington, New York and elsewhere.